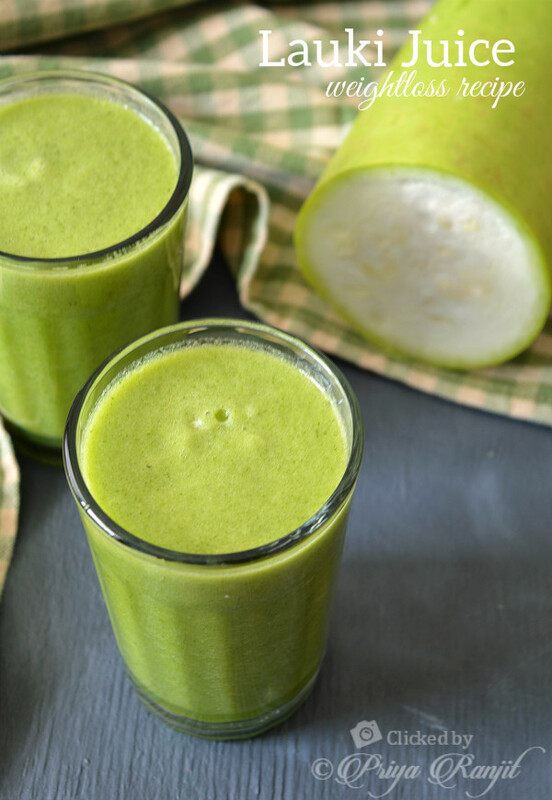 Coriander Lemon Detox Drink is a popular Indain weightloss recipe that was introduced to me by my mom. Her friend's daughter lost a lot of weight with this drink, I was intrigued about it and googled it and to my surprise I read tons of article about this drink. Its surprising that I never knew about it, so had to try it. I put this to test and had this drink for 5 days mind you that's the recommended limit. Since this drink targets your liver and helps it to cleanse its suggested to have it continuously for 5 days and give your body a break for a month and then again do the detox. Also remember to have a watchful diet to see some weightloss. Personally I found this drink to have a cleansing effect on my body and I did not try other detox drinks while having this. It also helped me skip the craving for tea in the morning. I felt for refreshed and a sense of refresh to my inner system to say the least. Coriander aids in digestion, boosts immunity, eliminates toxins and on the other hand lemon purifies the blood. Try it for yourself and let me know what you think. Please note that I am not a dietitian or a doctor, I am on a journey to lose weight like any of you reading this post. Take care to understand what your body can accept and what it needs and if you have any doubts consult with a doctor before trying this. 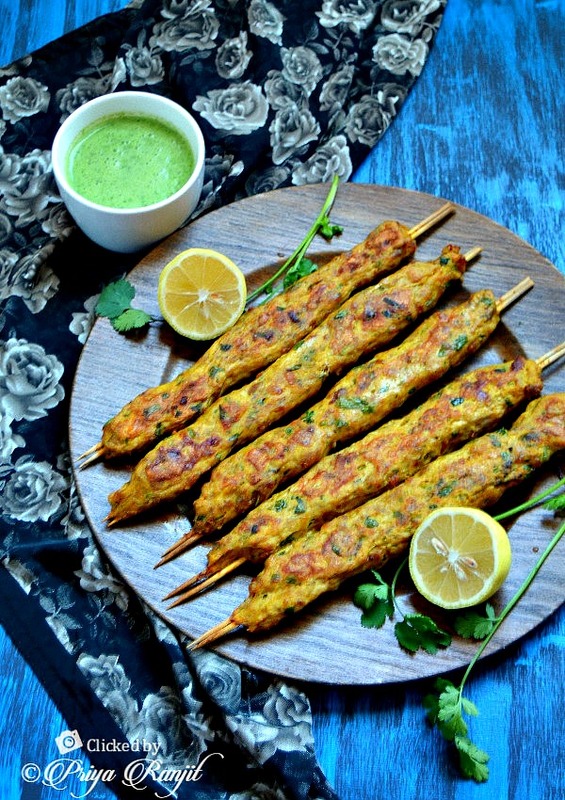 Chicken Seekh Kabab / Chicken Seekh Kebab is a Pakistani starter that is made with minced chicken or mutton served along with a mint yogurt chutney. Its a marriage of of flavors that make this kabab an adult version of the tandoori and tikka recipes. My husband and I always go to this Pakistani joint that makes awesome kababs, they are so juicy, soft and flavorful. I always try to guess the ingredients in my mind while eating it. In a quest to get the perfect Chicken Seekh Kabab I saw this recipe recreated by my dear friend Divya. Instantly I knew I had to try it, I took tips from her recipe and used some of my ideas from my taste tests at the restaurant and made them at home. The result was awesome it was even better than the restaurant version. 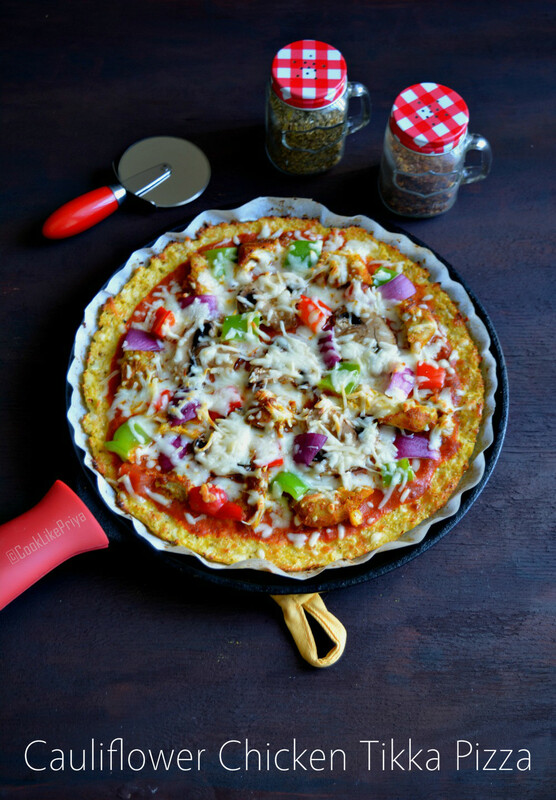 If you are chicken lover then this recipe is a must try. Eggless Coconut Cookies is a perfect tea time snack, I love dunking these delicious cookies with my black tea. Last week I was in a mood to bake and I had the last stick of butter so the first thing that came to my mind was to make these delicious coconut cookies. I have made these cookies countless number of times. My friends and neighbors would know that :-) I usually make these cookies to take along to meet them. There has been lot of requests for this recipe so I had to blog about it. 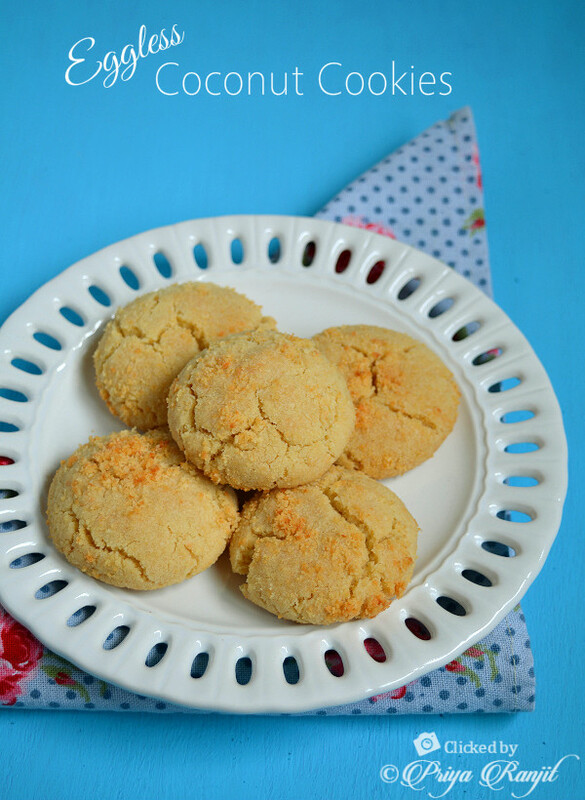 If you love nan khatai and coconut cookies from Indian bakery then you would love this one. Such an easy recipe to make, in fact you can make them crunchy or soft depending your liking, for me I love them mid way. Either way these cookies are sure to win anyone's heart. 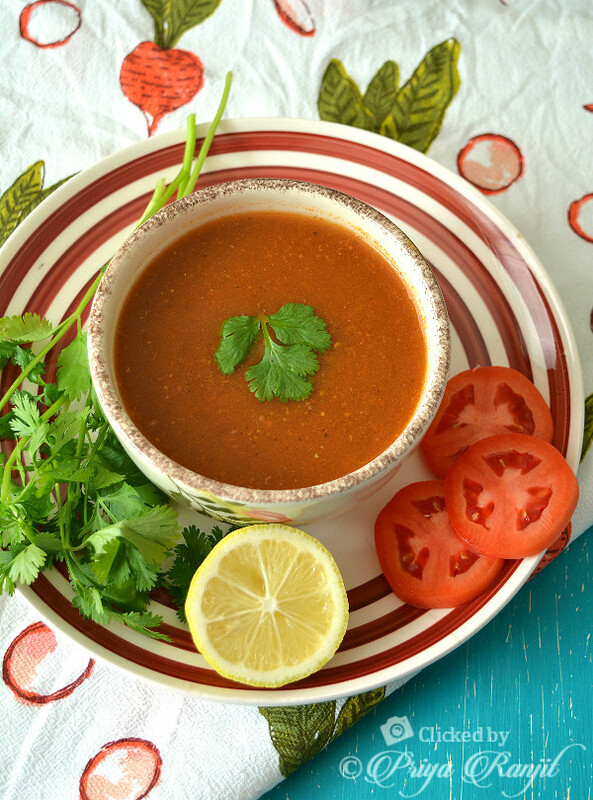 Tomato Coriander Soup is an excellent soup for blasting belly fat. The ingredients in this soup like tomato, coriander/ cilantro, curry leaves, ginger, garlic, peppercons, turmeric aid weightloss naturally. Tomatoes are found to reduce inflammation and water retention in the body along with leptin resistance. Leptin is a type of protein which helps to regulate metabolism. This Tomato soup recipe was shared by Amma when I was on the look out for easy fat burner recipes. Try this and you will enjoy this soup so much, its comforting for this season and also easy to make unlike regular soups that call for butter (fat), sauteing, preparing broth and cooking vegetables, none of this lengthy procedures are involved in this recipe. You can make this recipe under 10 minutes alongside your meal preparations. I remember my personal trainer many years ago suggested I have tomato juice before workout. It used to help me workout better and I never had overeating issues after workout. Tomatoes also help clear your skin and give a natural glow, also taking tomatoes regularly also helps you skin prevent itself from getting tanned. No wonder most natural skin care routines call for tomato juice in them. Its all in all a superfood and easily available in your pantry. I was happy to see the good response to my earlier post Cumin Fennel detox water , I will be sharing more weight loss recipes on my blog, I know most of you love to lose weight like me. Enjoy this tomato soup and stick to your diet for faster results. 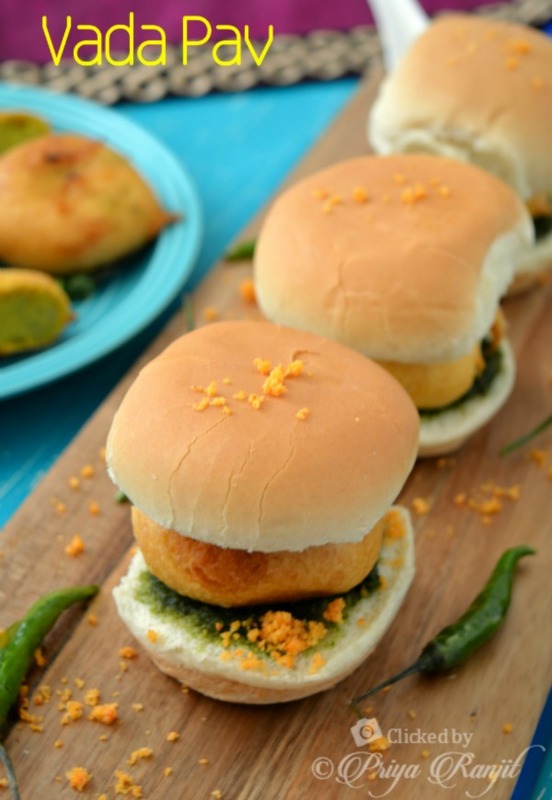 Vada Pav Mumbai style recipe is such a simple and easy recipe to put together, spicy batata vadas sandwiched between a pillowy soft ladi pav drizzled with garlic coconut chutney and dipped alongside spicy green chutney or tamarind chutney. Its the marriage of sweet, sour, spicy flavors in your mouth. I remember enjoying this yummy vada pav during my college days but never knew this is such an easy recipe to put together. Its even more tasty when made at home. You can go the full way and make ladi pav, garlic coconut chutney, tamarind chutney and green chilli chutney at home or make a quick version by making the batata vadas at home and using store bought pav buns and chutneys. Either way these vada pav's are to be devoured. 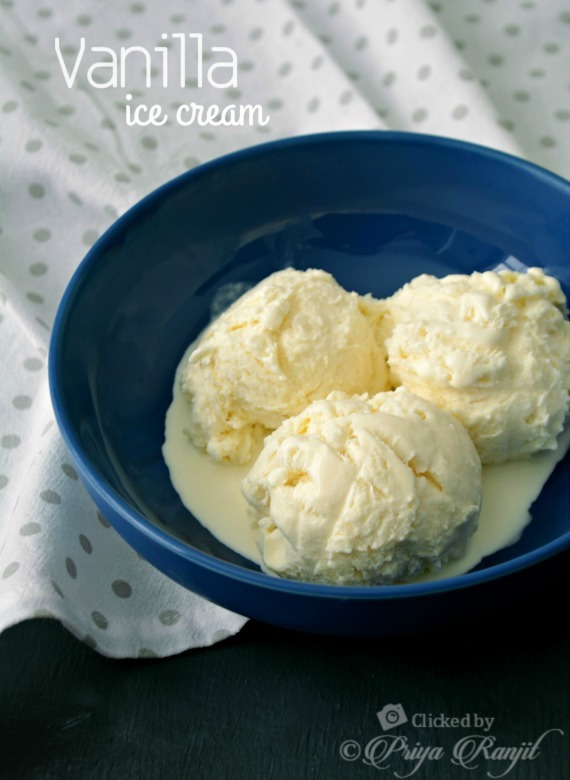 Make this for a family get together or a party everyone is sure to love you ;-). 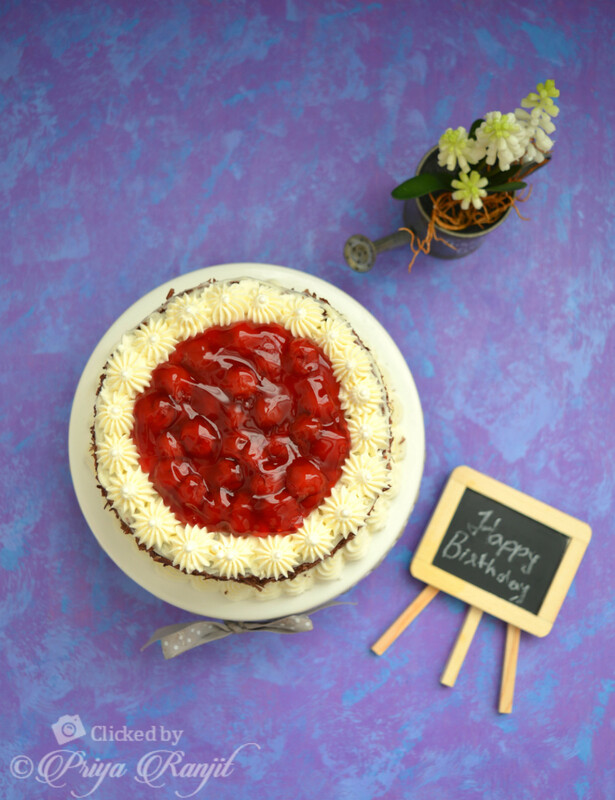 People, places and memories sure revolve around food and its needless to say that everyone you love will love you extra special when you do such good yummy recipes at home. Last week I made this for lunch, yes you are right ;-) I just went with my tummy voice and my husband had no complains whatsoever. 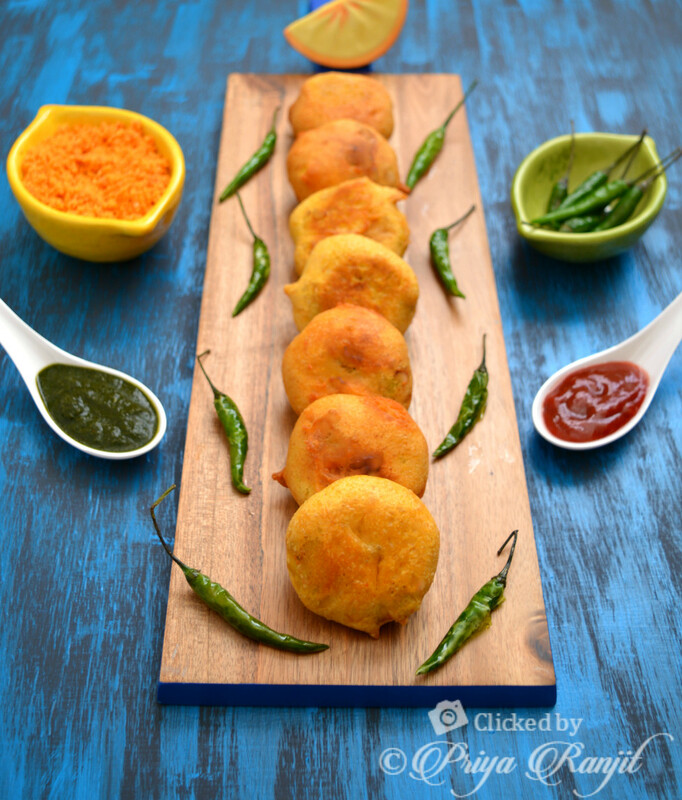 Batata Vada Mumbai Style is a spicy potato based snack that goes as a patty for Vada Pav. Its spicy and delicious snack that can be had by itself along with green chutney, sweet chutney or tomato ketchup. Vada pav is like out Indian version of Veg burger. I first tried this snack during my college days at the chaat shop. They are quite filling and yummy at the same time. Its such a easy to put together and can be made so easily for an evening snack with ingredients from your pantry. I love how the spiciness from the vada goes well with the sweet tangy and hot chutney base. Do give it a try and you will love it. Batata Vada is similar to our aloo bonda or potato bonda in South India. Paneer Butter Masala is one of the most devoured recipe by most Indians, especially for the pure vegetarians and the non-vegetarians who want to have a vegetarian option. 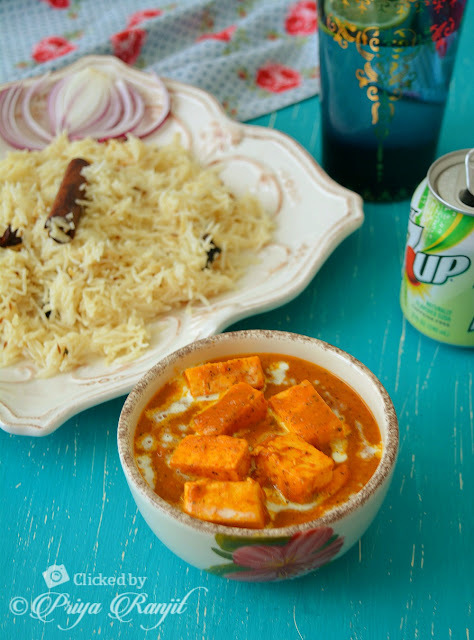 Like most Indians I love paneer recipes and especially Paneer butter masala. I have had so many requests to make this Paneer Butter Masala but it took me such a long time to post the recipe on my blog. The reason being I have tried so many variations but still I can say I was not satisfied with the taste to call it a restaurant style Paneer butter masala. I have played with techniques, ingredients, method of cooking and so on. But I recently discovered one technique that works great every time. So hence sharing a fail proof recipe that is sure to entice your taste-buds asking for more. The best accompaniment to Paneer Butter Masala is naan, kulcha, romali roti and jeera rice. 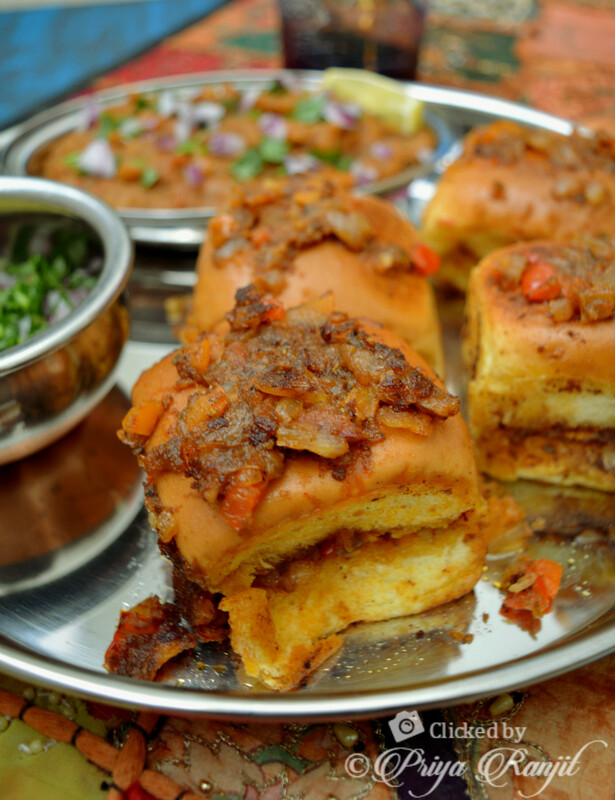 Masala Pav is a famous Mumbai street food which is the tastier version on Pav Bhaji. The Pav buns are dunk on a masala base of onions, tomato & capsicum on a hot tawa with spices and toasted with butter. With every bite you are sure to trans into a burst of flavors. Masala Pav is so easy to put together, you can make your own homemade pav buns / ladi pav or get the store bought ones. 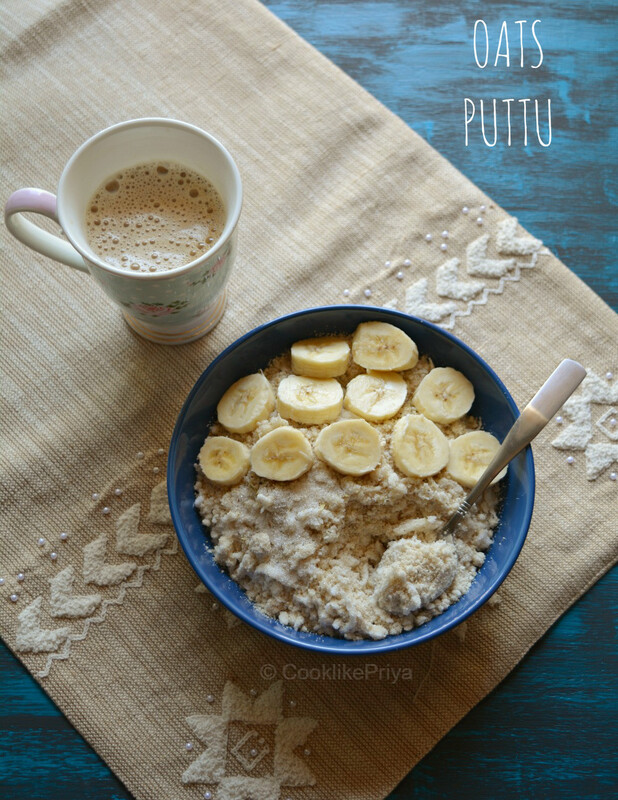 Make this for an evening snack along with chair or coke. A perfect appetizer if you are having guests over or organizing a party or potluck at home. 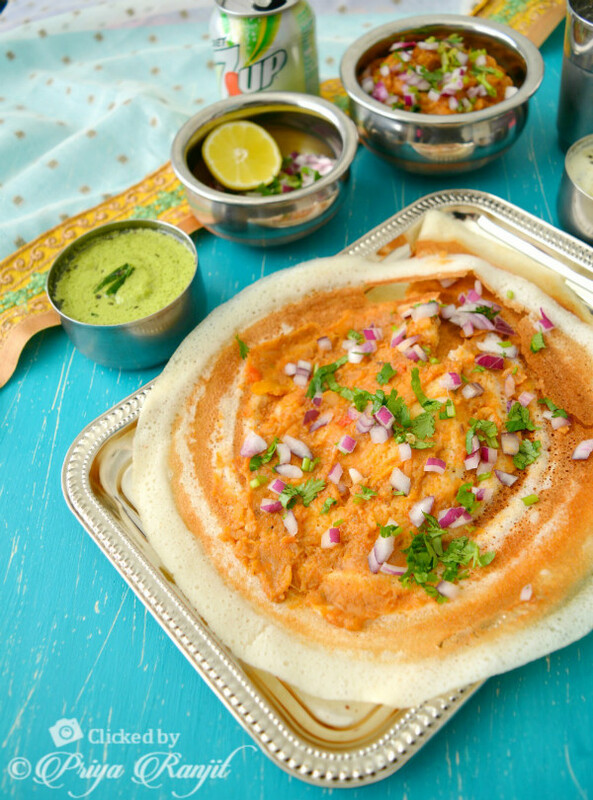 I have used a little of the pav bhaji masala in this recipe for the base although there are variations where the pav bhaji masala is skipped, you can do it either way and the result would be awesome nevertheless. Serve masala pav with raw onions, corriander and a lemon wedge ;-) and be generous with butter as that adds the awesome flavor to masal pav. Cumin fennel weightloss drink was not something new to me. I have known since ages that cumin helps in digestion and many of you would have seen elders having cumin water daily. Its unless you start having it does one realize the benefits of this detox water. Detox recipes and drinks are not new to us. At one point everyone of us would have tried lemon honey warm water first thing in the morning. I have had this for years and trust me did I lose weight and give credits to lemon honey water? only God knows. Later I had green tea and this was another controversial drink some say it helps weightloss and some say its loaded with caffeine. And I simply lost interest on both drinks to be honest. I was looking for a drink that I can have throughout the day without any fuss. And that what helped me research and come up with a recipe that is simple, easy and quick to do. I make a batch of 5 glasses of this drink and have it all throughout the day especially before every meal. With a good balanced diet and moderate exercise I did see a difference in the scale. I lost 15 lbs in a matter of 12 months, its a slow progress but still this drink did help my body well. The results in scale was a lot of effort apart from drinking this but I must tell you I didn't feel bloated nor did I have any digestion issues after having this drink. 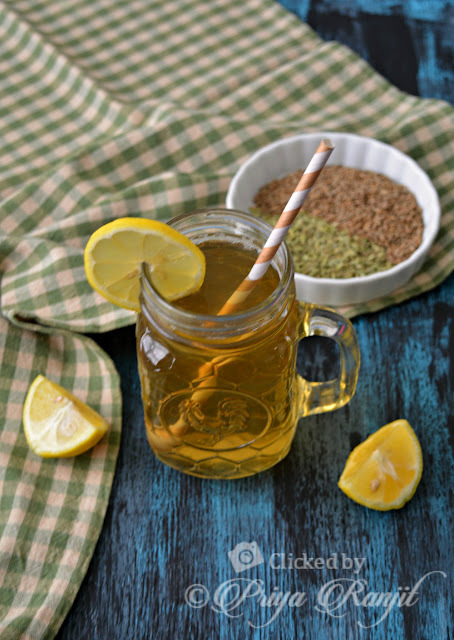 Fennel & cumin seeds help in aiding digestion, reduce bloating and help aid in weightloss. If you still don't believe me do your research on fennel and cumin seeds and you will surely try this recipe. Hi All :) I am back again with another recipe after a long time. It feels so good to sit down and type a blog post. There has never been a day that I don't think of my blog although I did not post recipes here. It feels surreal to see so many people who never fail to comment, like and write to me. I feel so blessed to have a spot in your day. I did miss blogging so much and to tell you I just took a break to calm down my mind. Sometimes its hard to juggle and try to follow your passion. I just wanted to have this break for myself. Cooking is like second nature and that is hard to lose, so recipes kept coming from my kitchen during this break. If you follow me on Instagram you would have got a glimpse of it. I wanted to come back to share all the food favorites and the good old recipes from my mom which I have not blogged about.